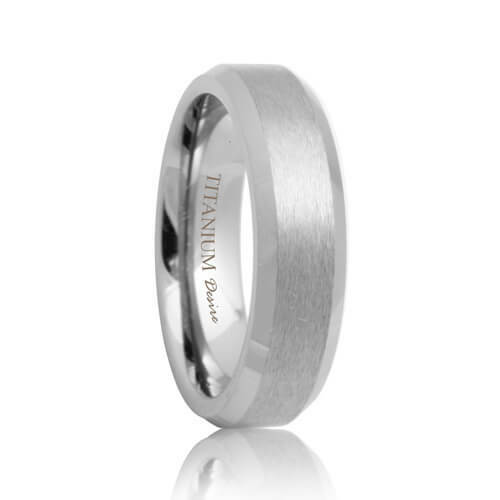 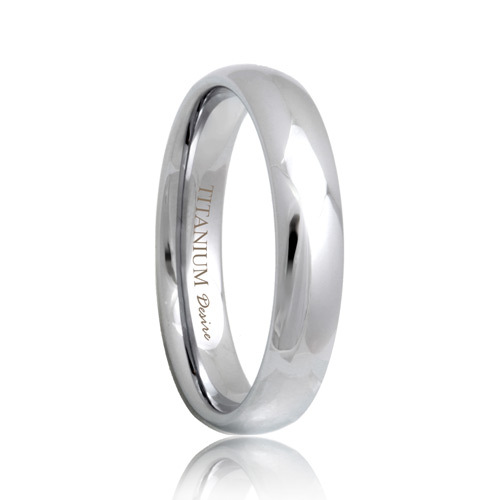 Sleek and chic, discover how our titanium rings for women will suit your style. From a highly polished shine to a soft matte finish, you will find the perfect titanium ring that reflects your personality. 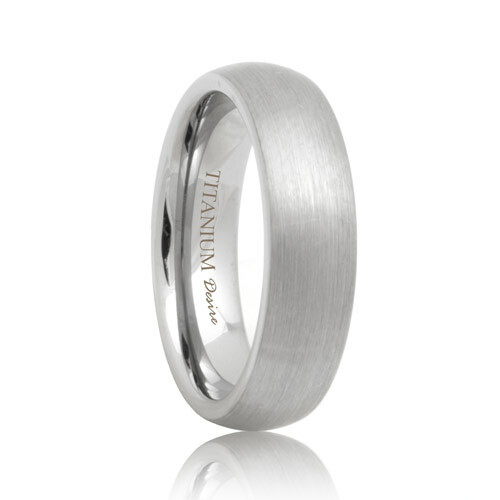 Titanium is ultra strong and light weight which makes these rings incredibly comfortable to wear all day long. 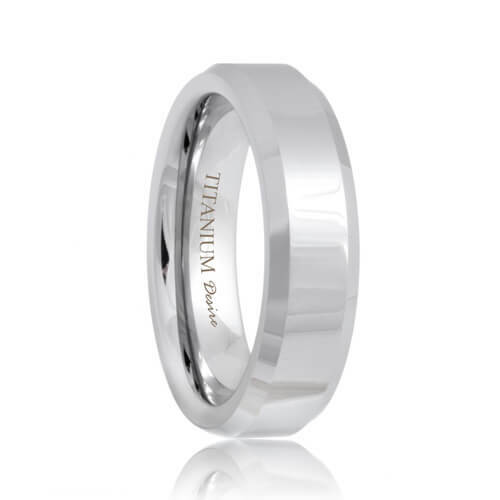 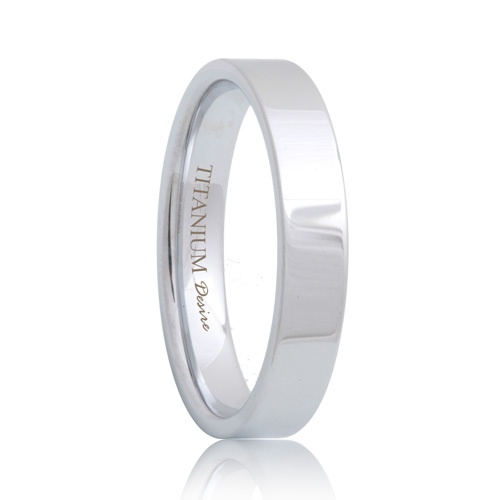 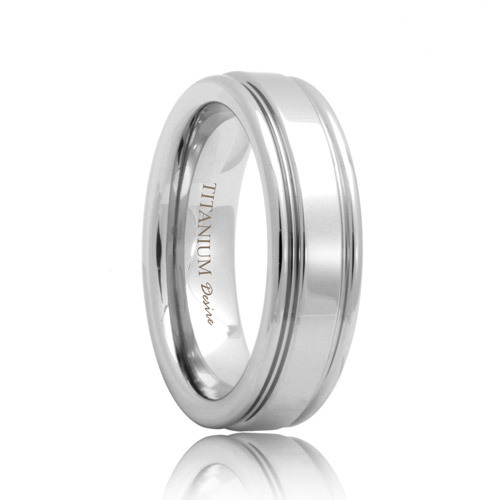 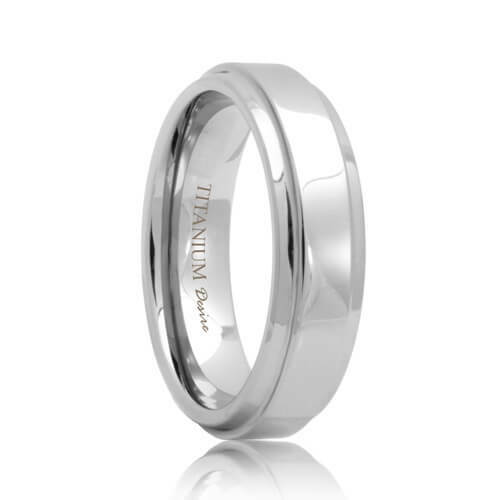 Our titanium bands are guranteed for life and for the biggest day of your life, there is no better ring that can symbolize your love than womens or mens titanium wedding bands.